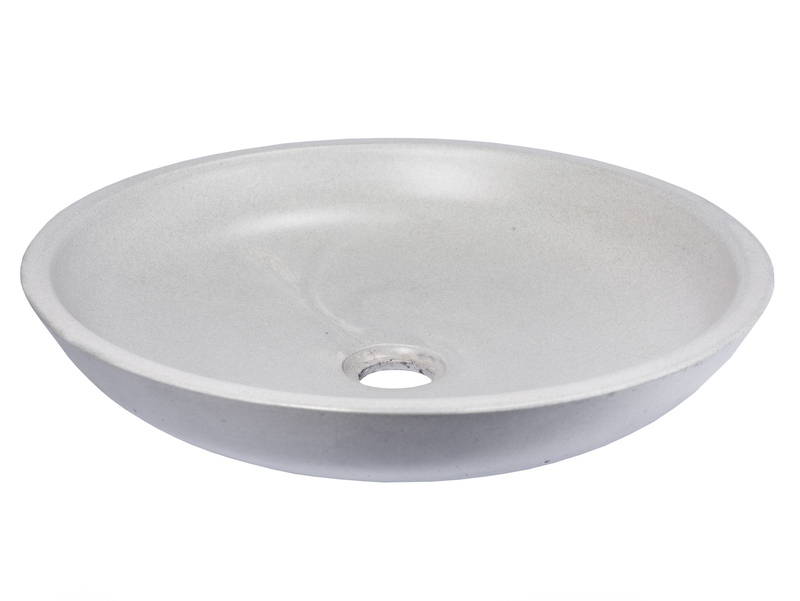 View all products in the Eden Concrete Sinks Collection / Series. Outer Dimensions: D: 16.9" H: 3.5" What Does This Mean? Notes On Finish: Natural color and pattern variations are to be expected in products made of concrete.